Peter Elmes has played a very special role in the musical history of Johnsonville Club. 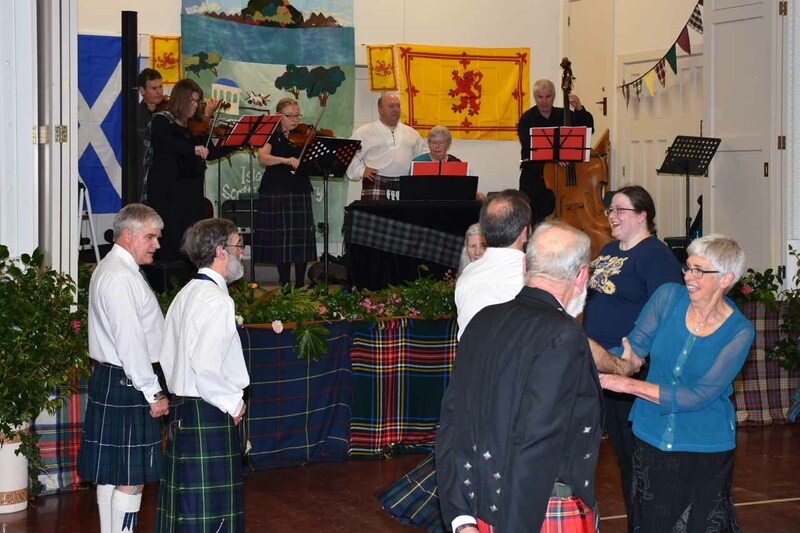 From at least 1984, Peter Elmes “and His Band” (in early years) or “and Associates” (in later years) played for the club’s annual dances and tartan nights. 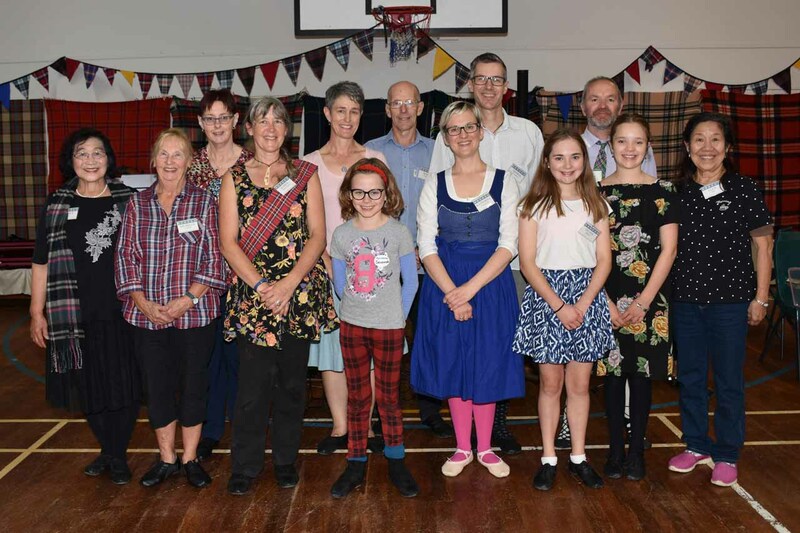 In August, the Canberra Scottish Country Dance Club in Australia ran a competition inviting people to submit a dance they had devised. The results were announced in November and several Wellington devisors did very well. Karori Brownie leader Hannah likes to “open the Brownies eyes to different or new opportunities”. 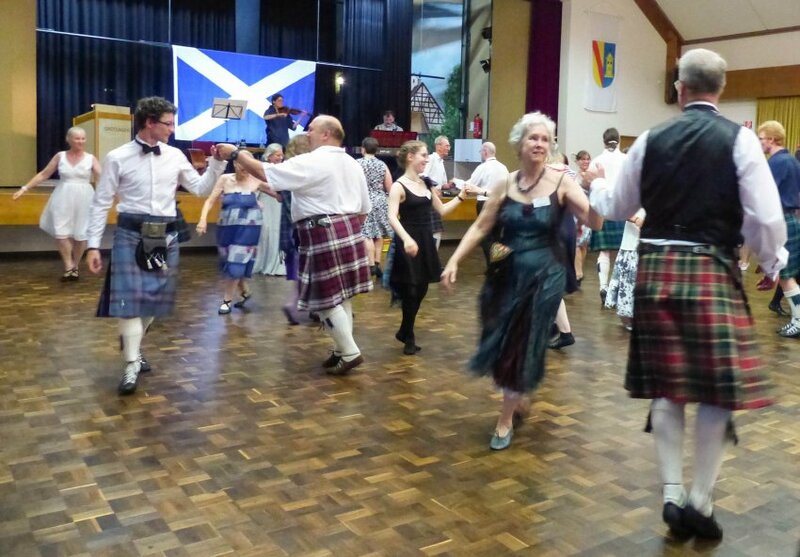 When she spotted one of Johnsonville’s posters advertising Scottish Country Dancing beginners’ classes, she asked if we could help with one of this year’s badges. The winter calendar had a few differences this year at Johnsonville with tutor Rod Downey overseas for work from mid-May to the end of July. Johnsonville and Island Bay embarked on a voyage of discovery at the end of 2017, when we decided to join forces to run an annual dance together in 2018. 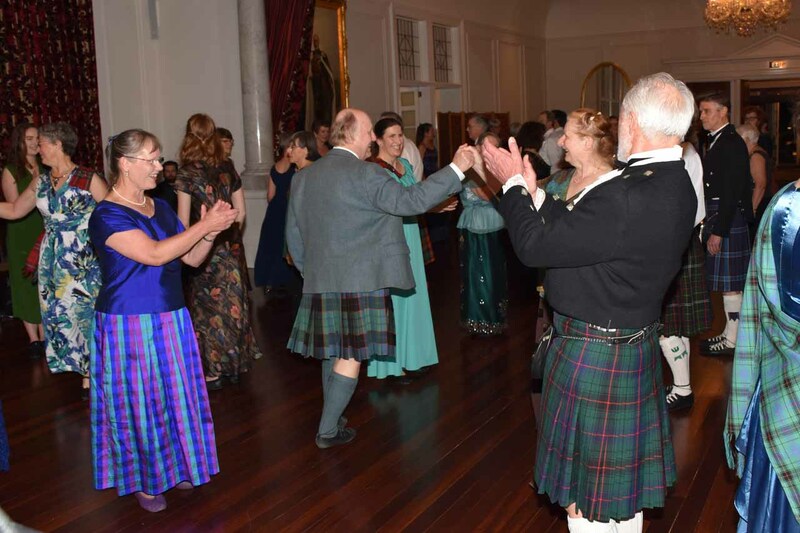 Wild and wet Wellington weather did nothing to dim the excitement of 100 dancers from across the country who attended the RSCDS New Zealand Branch 50th Anniversary Ball at Government House on 20 August. Johnsonville Club tutor Rod Downey visited the UK again this year and taught a day school on 1 July for the RSCDS York and North Humberside Branch. With a long summer and a surprise early start to winter this year, Johnsonville dancers have been keeping on their toes. With four to five sets on the floor at club nights, there have been plenty of experienced dancers to help our new members enjoy dancing. While in Germany, Rod took advantage of the summer dance season to attend the Karlsruhe Ball on Saturday 9 June. 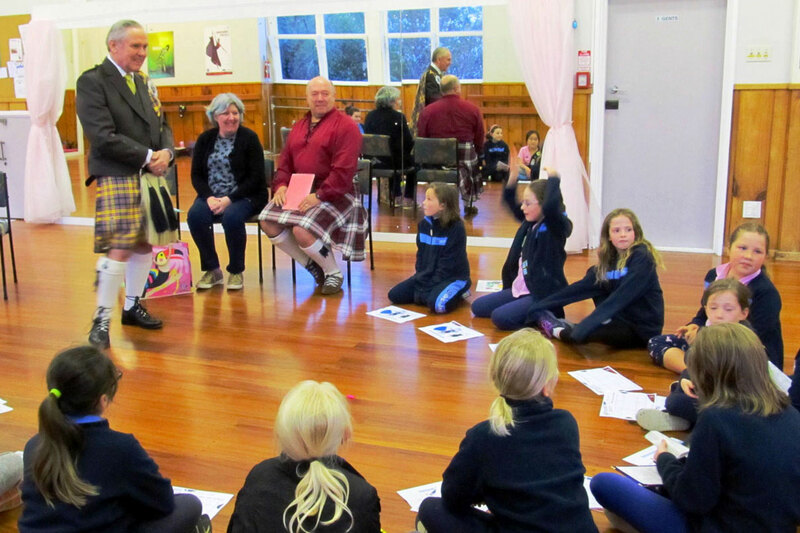 As part of this year’s Dance Scottish initiative, RSCDS New Zealand Branch offered clubs a $150 donation to assist in attracting new dancers. Johnsonville Club was happy to take up this offer, and used this donation towards the costs of advertising a series of four beginners’ classes run across the month of February 2018. 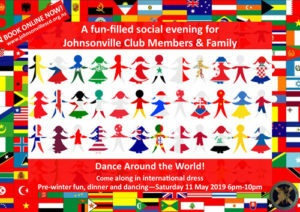 For some years now, Johnsonville Club has successfully promoted the Club’s February Beginners’ classes through a wide variety of media channels. 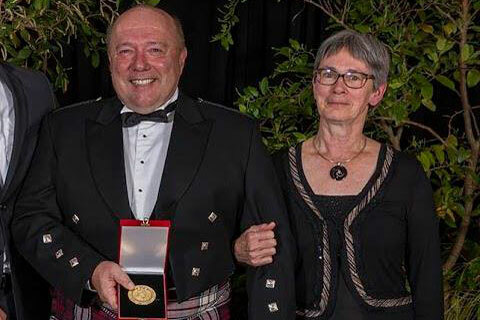 This year, one innovation we trialled (along with free community radio notices and electronic noticeboards) was a Facebook ad costing $50, which was subsidised by the RSCDS New Zealand Branch’s ‘Dance Scottish’ initiative. 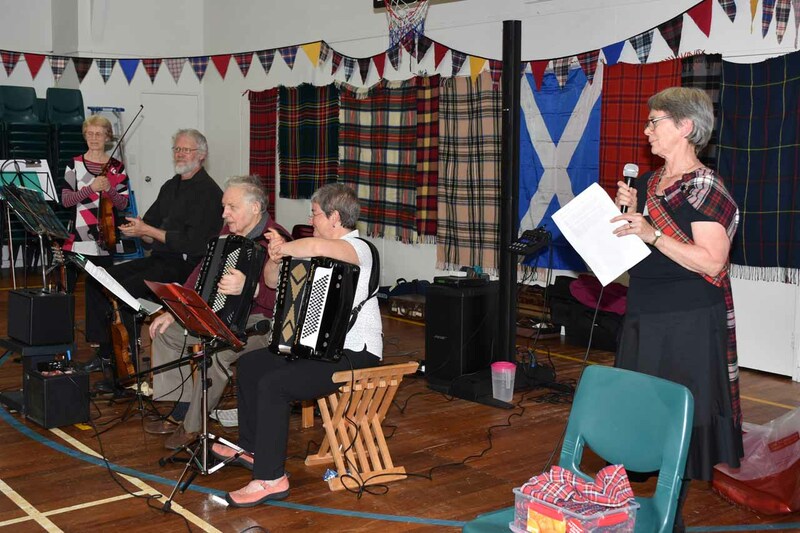 Johnsonville’s dancing year started with our summer ceilidh at Johnsonville bowling club on Saturday 27 January. 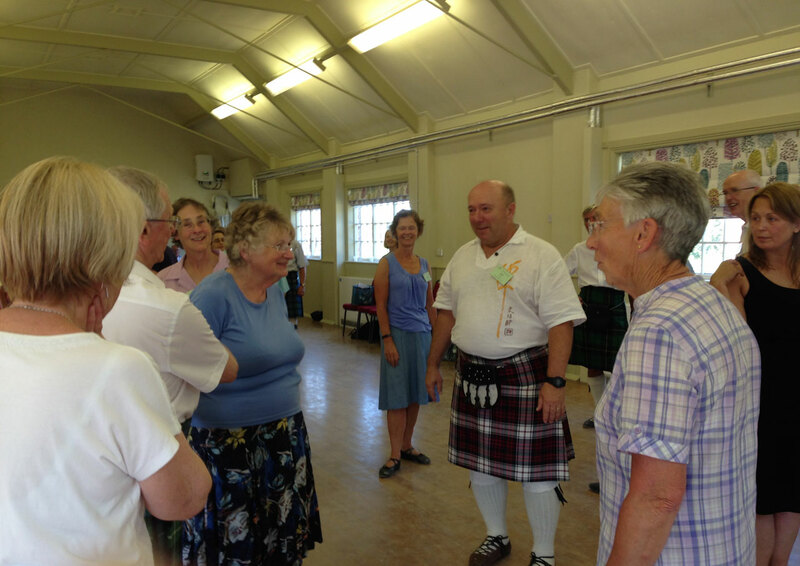 Over 30 dancers, family members and friends came together for bowling, dancing, ceilidh items and a potluck dinner. 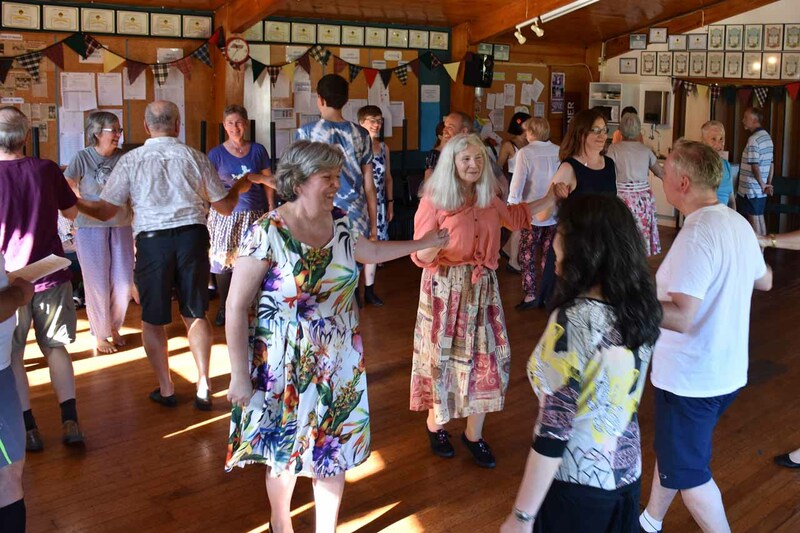 Download this article from the Independent Herald on 17 January 2018 about Club Member Mandy Clark’s first year of dancing at Johnsonville Scottish Country Dance Club.